Cats and japanese culture have always been firmly connected and anime is no exception. 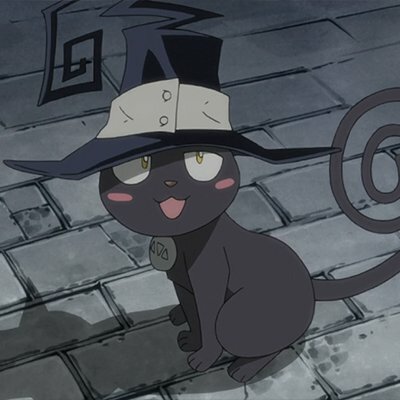 NAC takes a look at both the glory and the purpose of cats in anime. There are a lot of feline familiars to discuss and this panel intends to looks at tons of them with an emphasis in fun and pop history!